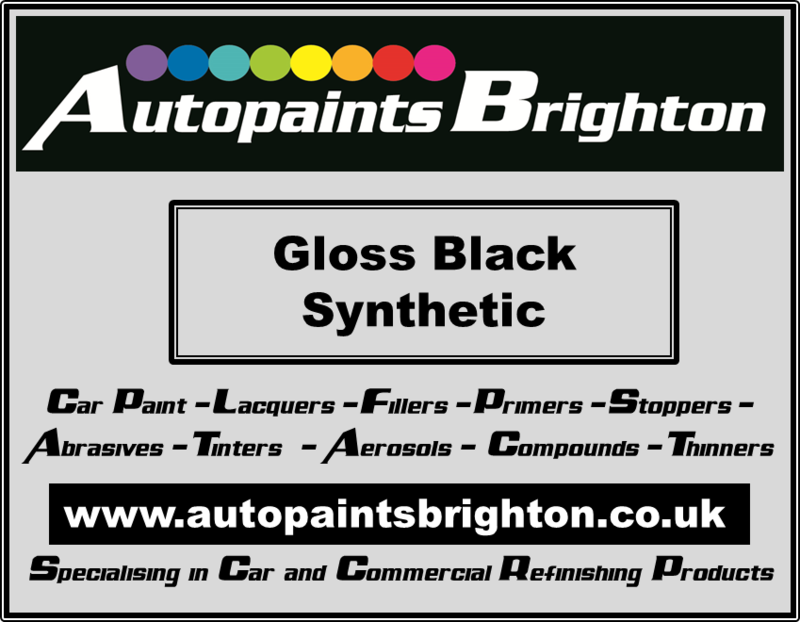 Black Gloss Synthetic Car Paint 5L. 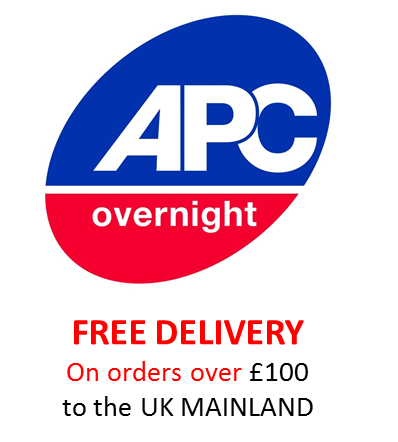 Autopaints Brighton stock ready made paint in the most popular colours, all in economical 5 Litre tins.  We always carry in stock large quantities of Ford Diamond White - Ford Genetian Blue - Ford Radiant Red - Mercedes Arctic White - Black Gloss - White Gloss - Matt Black .All priced at £60 per 5 litre tin.